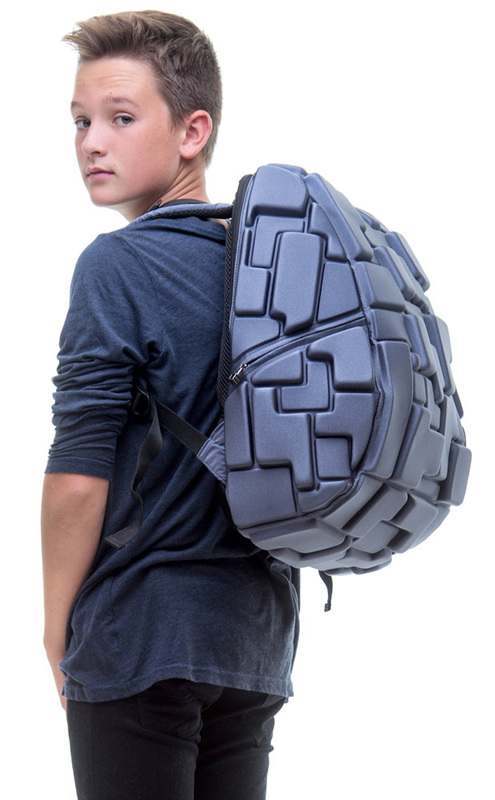 The world is dynamic and backpacks should be no different. 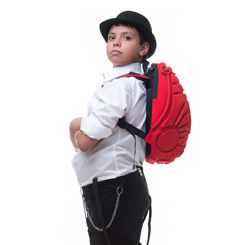 We kick the door down to what is new and NOW. 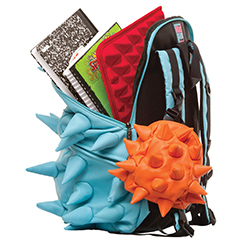 We rock packs that are 3 pounds punk, a cup of funk and a dash of double dare. 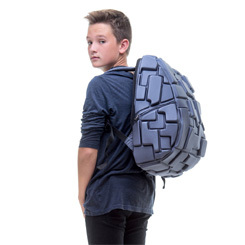 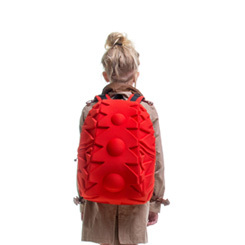 MadPax are 3D inspired backpacks and power packcessories that are the perfect fusion of fashion and funk-tionality. 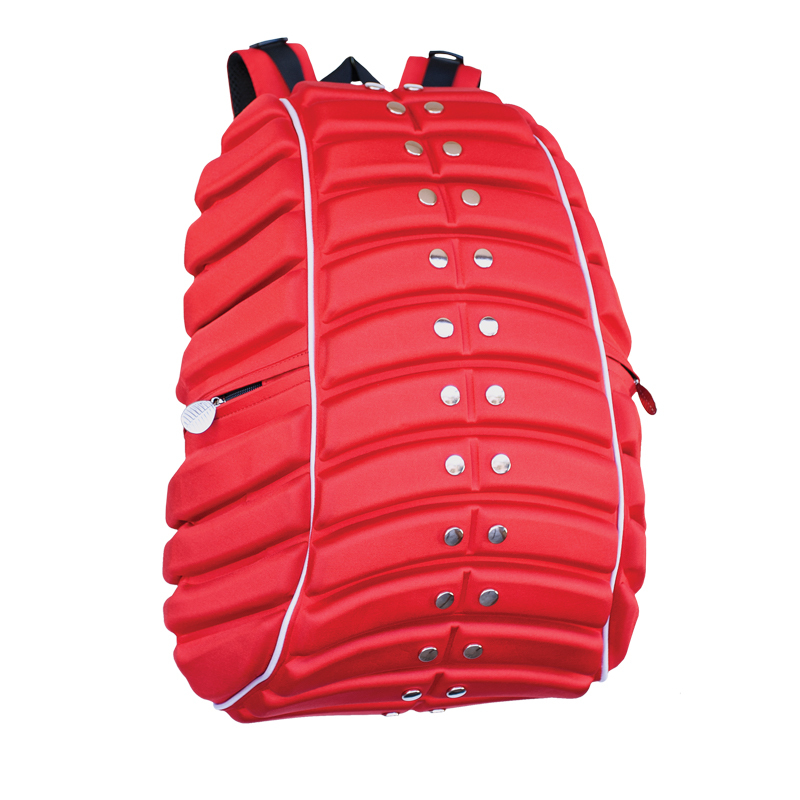 Our unique packs have all the pouches, pockets and zippered capacity that make no concession to utility. 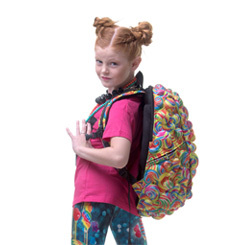 MadPax makes a positively progressive pack in the size and colors that anyone would crave.